Enter to win the TRAXXAS Radio Control Race Truck! 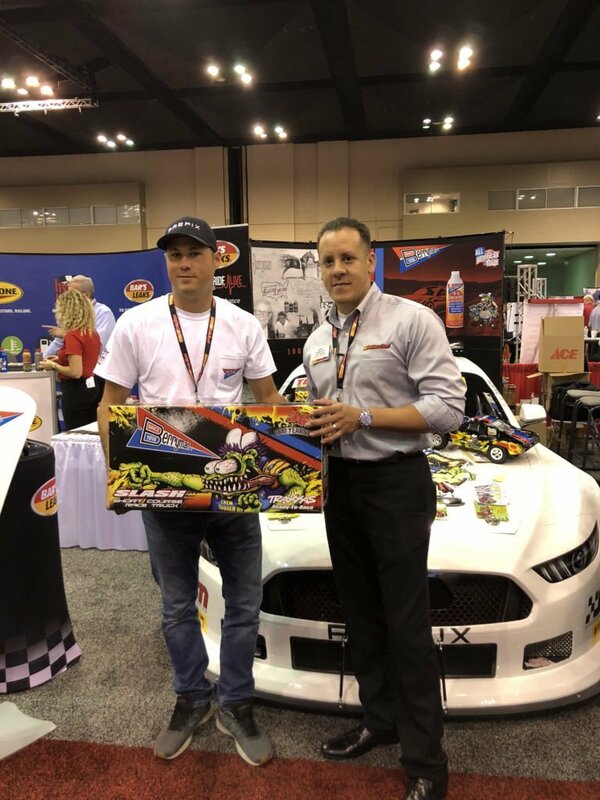 Stevens-Miller racing was proud to be on site this week at the AutoZone National Sale Manager Conference in Memphis, Tennessee. Bringing along the Prefix powered Ford Mustang as an eye catching Berryman Products booth display, SMR was happy to meet all of those in attendance. 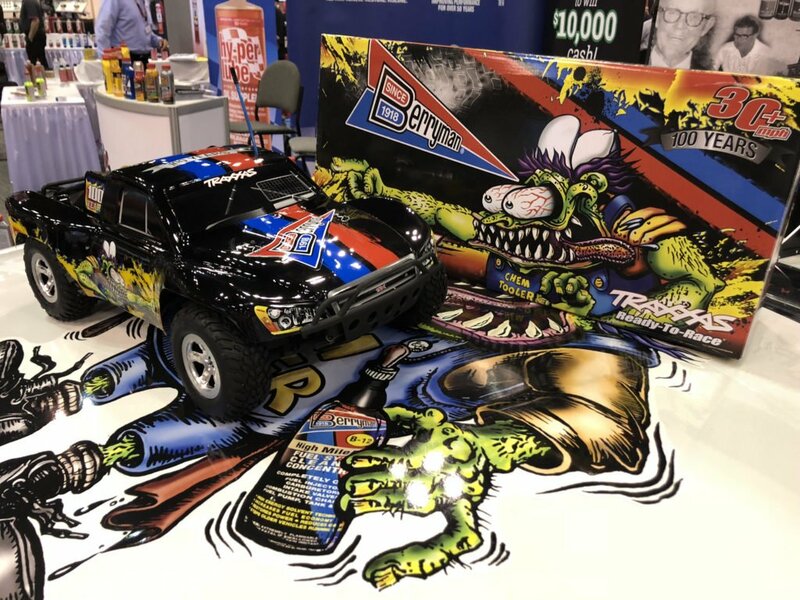 However, for those who could not make this conference, TRAXXAS & Berryman has donated a custom Radio Control Race Truck to Stevens-Miller to raffle off!